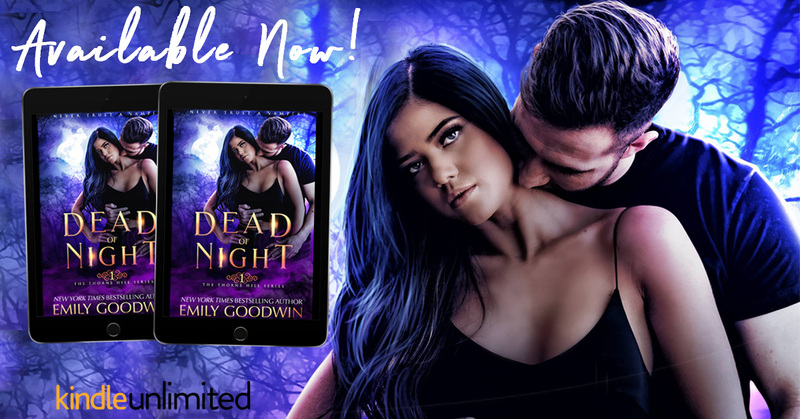 Dead of Night, an all-new standalone paranormal romance by Emily Goodwin is live! Book one in the Dead of Night Series. 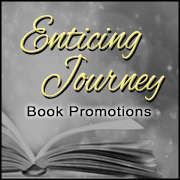 Witches, Vampires and Demons oh my! The last and only book that I have read by this author was Stay (2014). Which I loved now I wish I had kept reading her books, not sure why I haven’t read more of her books. I was drawn into Dead of Night from the beginning and couldn’t put it down. This is Lucas and Callista’s “Callie” story. Callie is 24 and is already a powerful witch. Lucas is a 1600 year old Vampire. Lucas likes that Callie is a sassy talking witch and she keeps threatening him that she will stake him if he tries to kill her because witches and vampires don’t mix and are enemies of each other. But, they are drawn together. I want to clean house like Callie does! A little bit of magic is all it takes. Emily Goodwin gave a shout out to one of my favorite authors, T.L. Smith. I love when an author mentions another author that they read their books. Dark of Night, Book Two in the Thorne Hill Series will be coming soon and I can’t wait to read it!